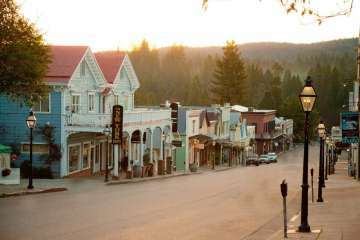 Of all of the gold rush boomtowns in California, many believe that Nevada City beats them all for their preservation of the history of the town. Since 1849 when the first speck of gold dust was discovered, Nevada City has blossomed into far more than an old gold rush town. 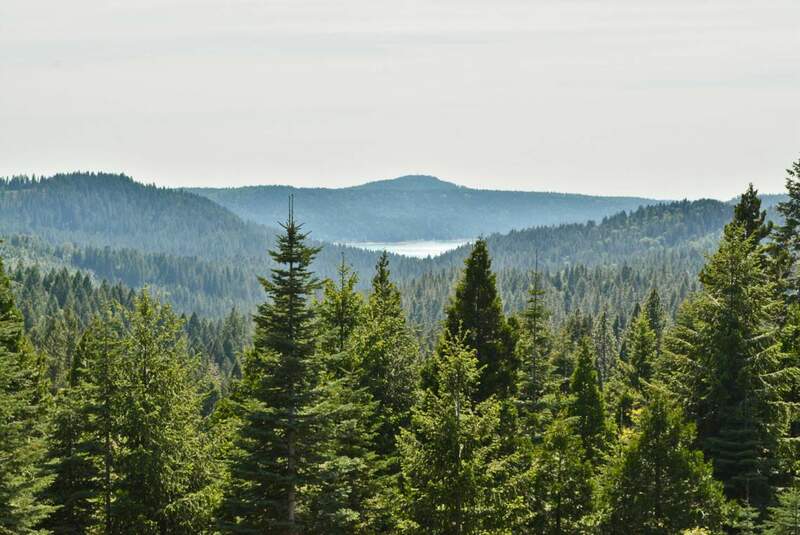 Situated less than an hour north of Sacramento, Nevada City invites its newcomers to enjoy the best of this well protected quintessential gold rush town. In the city alone there are nearly 100 nationally registered historic sites and nearly 20 registered landmarks. Almost all former gold rush towns try to maintain their histories by preserving as much of the town as possible. Yet like the ghost towns of old that disappeared as soon as all of the ore was gone and no more money was left to be made, progress has largely washed away a lot of that history. 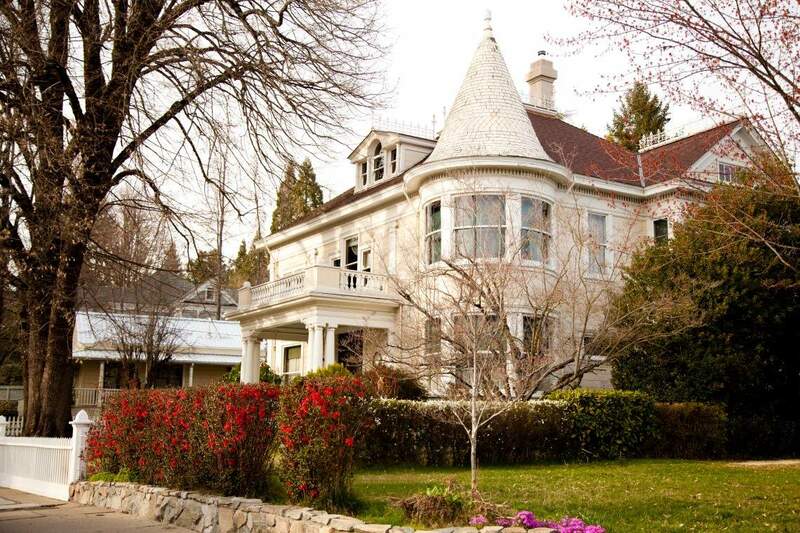 But in Nevada City, the town made it a mission from the very beginning to preserve their fascinating heritage and maintain many of the original buildings from that era. It is a captivating part of American history that is a treasure to experience even today. As you can imagine, Nevada City goes all out to celebrate its storied past with annual events and festivals. It is sister cities with Grass Valley, though Nevada City historically housed the more elite residents of the two towns. It also burst onto the scene a lot faster than its contemporary due to it being the largest gold mining operation in the state at the time. Today, Nevada City still carries an air of affluence but over the years has become more of a haven for the artistic. It is the perfect place for the creative kind because of the countless true-life stories of this old west town, not to mention the absolutely gorgeous landscape. Enormous fir, pine, oak, and cedars are part of the eclectic mix of trees that decorate the area. They provide much needed relief from the steaming Nevada City summers and protect the valley below from the sometimes heavy snowfall over the winters. One of the most visited sites for learning about the history of the town is the Empire Mine State Park. There, visitors and residents tour the old gold mines that brought wealth to lucky miners and established the town itself. Hiking, horseback riding, and walking along the more than 800 acres of the state park is a favorite pastime even for long time residents who have visited the park many times before. Still, as important as history is to Nevada City residents, modern accoutrements are just as important, evidenced by the many shops, lakes, wineries, and restaurants throughout the city. 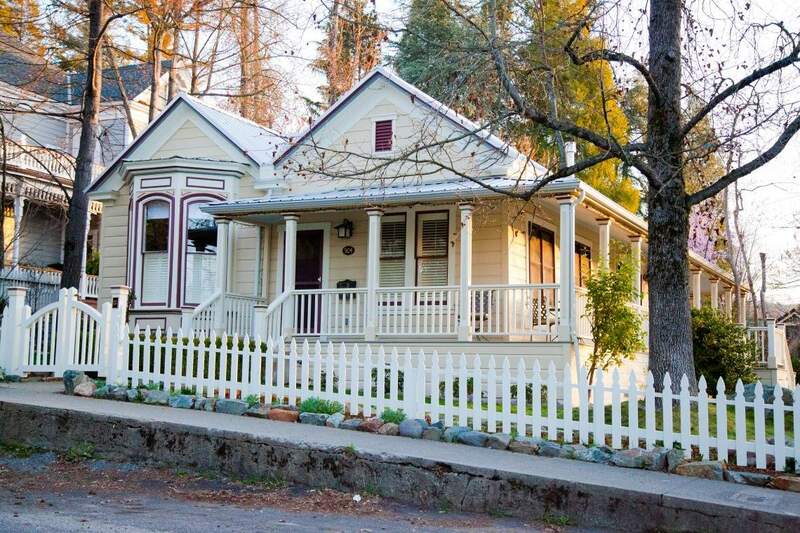 Affordable real estate in Nevada City is attracting new residents each year. 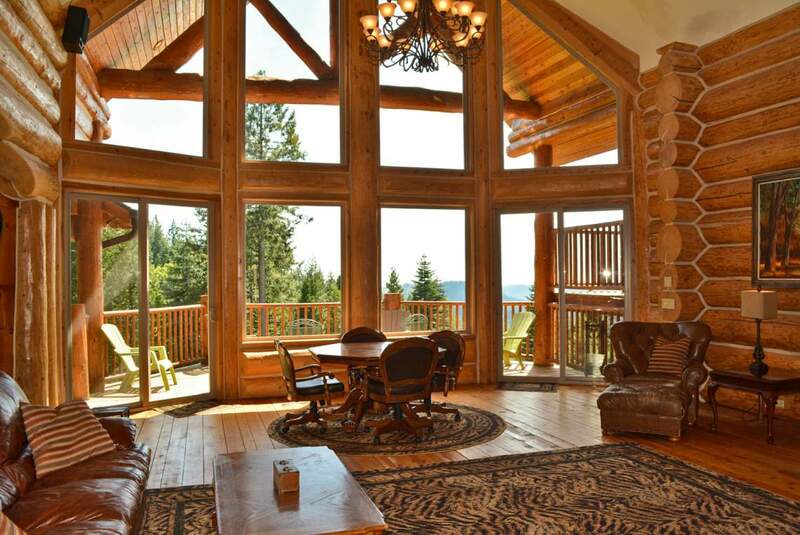 A five bedroom, five-bath home with over 5K square feet of space can run as low as $850K. Even a small two bedroom, two bath home can be priced as low as $199K. 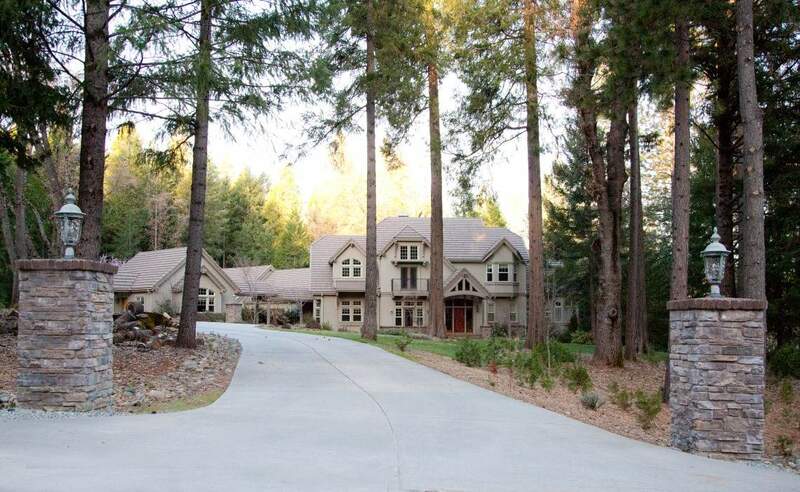 In 2013 the average home in Nevada City sold for just under $400K. The average household pulls in slightly less than the statewide average in annual income at $59.6K. Most residents are in their mid 40’s which is about a ten year difference from the statewide average. Because of the amazing affordability of these homes, the savvy amateur real estate investor can buy a spacious single family home for less than $200K and convert it into a vacation rental property. Or, you could make establish your home away from home. You would be hard pressed to find a more affordable place in California to buy a second home. 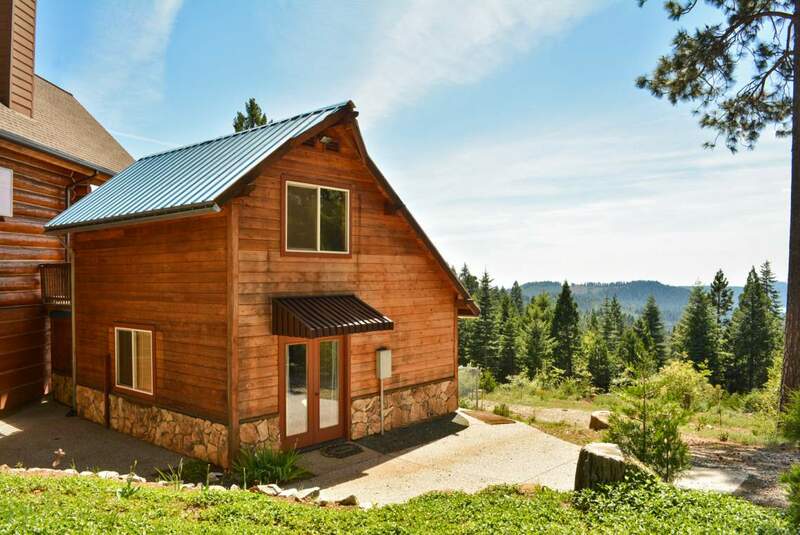 With so many parts of California seeing a rise in home prices and even rent soaring too high or the average person to afford, Nevada City homes are priced to move. 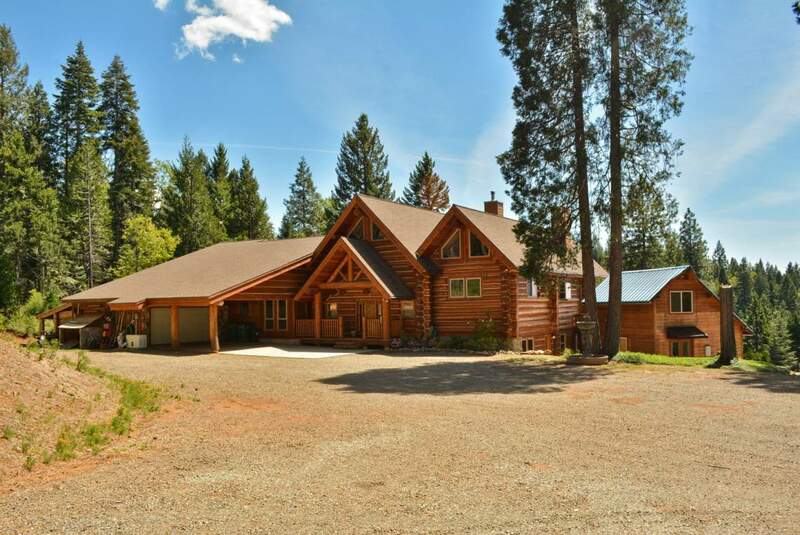 Whether you are looking for a large five bedroom home or a quaint two-bedroom cabin, you can find it here in Nevada City. 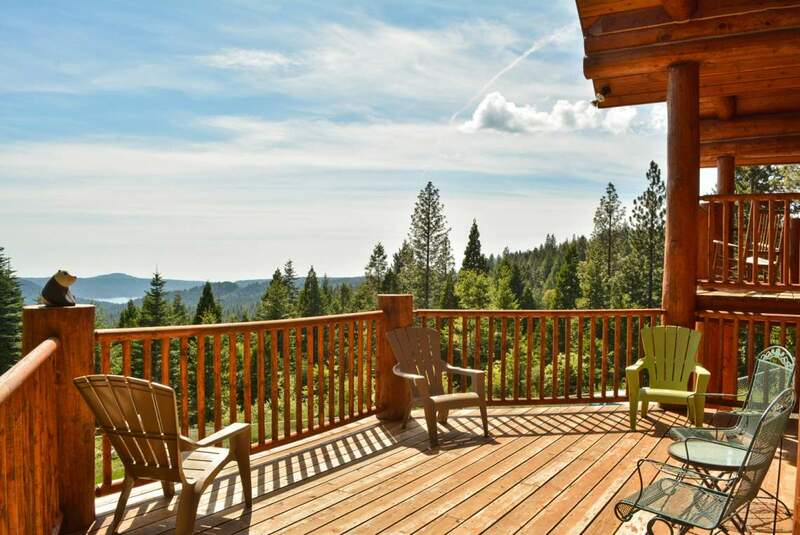 No matter your reasons for considering buying a Nevada City home, you cannot beat the location or the price. 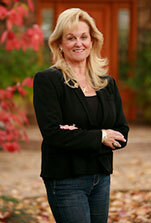 If you are interested in speaking with a professional about your options for owning real estate in Nevada City, give Kathy Papola a call today to learn what types of properties are available.